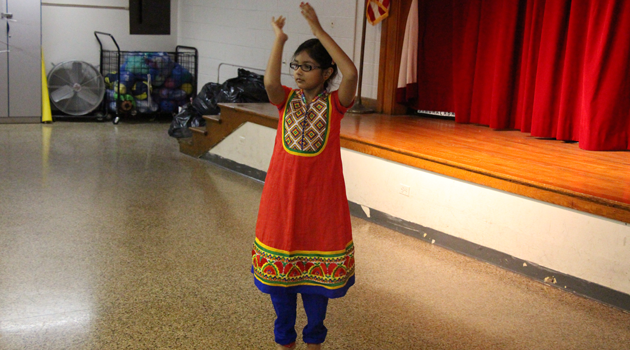 It was a great day at the 2015 NJASCS Annual Science Fair on Saturday at Paterson-ASCS! This, of course, would not have been possible without the contribution of our dedicated team of teachers, volunteers, judges and our sponsors. There were over 157 projects that were chosen for the event after a thorough selection process of 500 projects. This year we had projects presented by 257 students from 4th through 8th grade. Each year, the quality of research, experimentation and innovation continues to evolve. The judges had a very difficult time choosing just a few projects from each grade for awards! 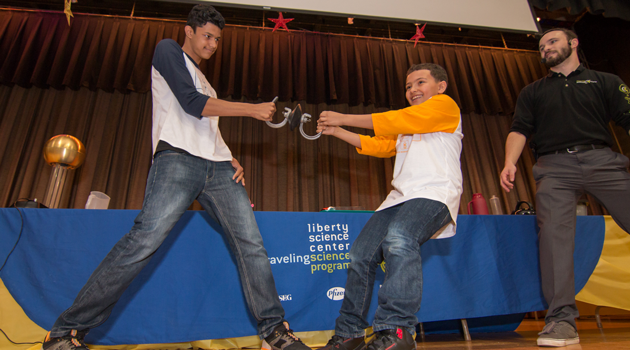 This year we had the privilege of the Liberty Science Center’s amazing performance, ”Science Circus” which brought everyone to their feet. Thank you to our NJASCS Family, to all students, teachers, parents and judges that participated and encouraged STEM minds!